We are advocates. We are counselors. We are problem-solvers. Conflicts happen. 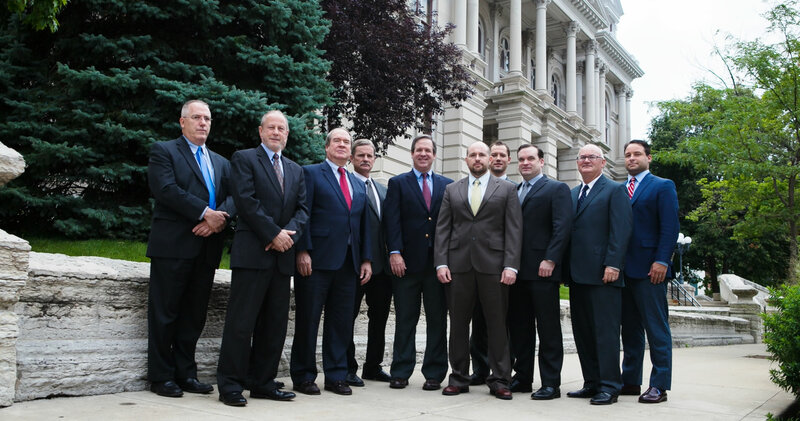 Our trial lawyers have the skill and experience to protect our clients and obtain the right result. We are trusted advisors known for our business judgment and meticulous work. Our unmatched fluency with the law equips us to deliver wise advice and creative strategies. We represent businesses as plaintiffs and defendants in disputes involving contracts, ownership and internal management, intellectual property, regulatory compliance, retention and compensation, acquisition and sale, competition disputes, and a wide range of other matters. We have a long history of successfully defending professional liability claims for healthcare providers, accountants, architects, lawyers, engineers, insurance agents, veterinarians and many others.